Bored Cat? 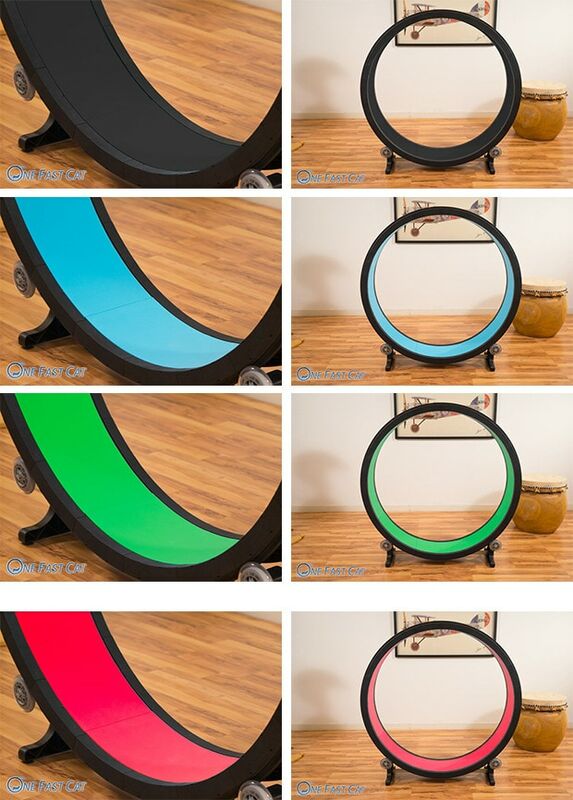 Then The Hamster Wheel For Cats Is The Solution. And It Looks Cool. This cool little product is called One Fast Cat, and it’s invented by Sean Farley. 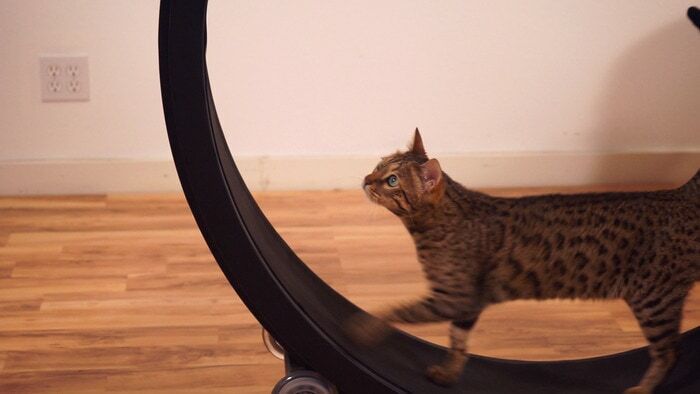 It allows your cat to release its pent up energy and get the exercise it needs. You can check out their campaign over at Kickstarter here. It’s a must have for any cat owner! Make sure to share this on Facebook.